Pleiospilos bolusii (Hook. f.) N.E. Br. 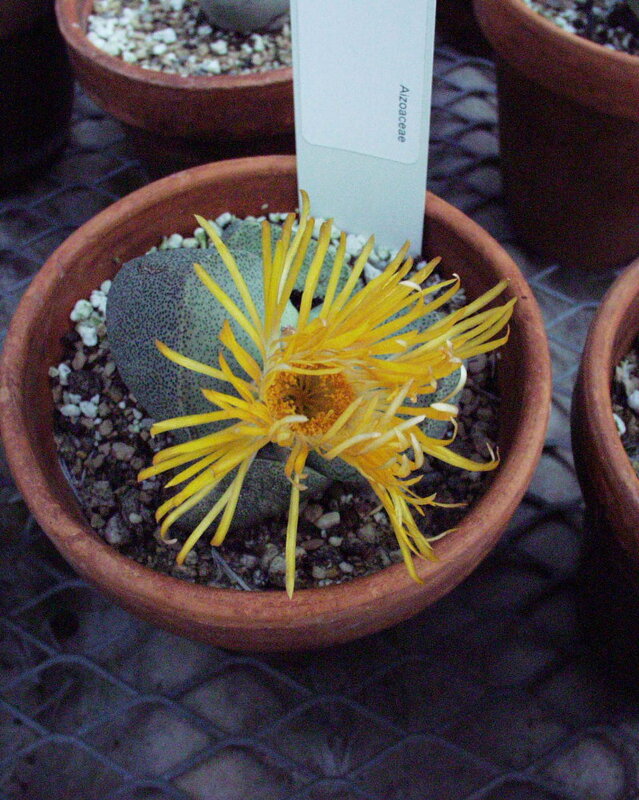 Pleiospilos bolusii at ARS-GRIN. Last accessed on Sunday, September 03, 2017. 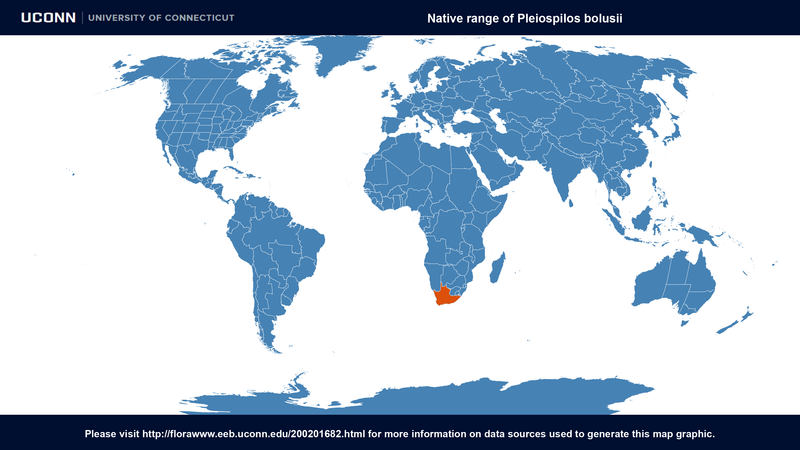 Pleiospilos bolusii at Global Biodiversity Information Facility. 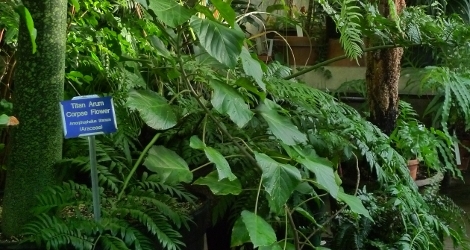 Last accessed on Sunday, September 03, 2017.
at African Plants Database. Last accessed on Sunday, September 03, 2017.